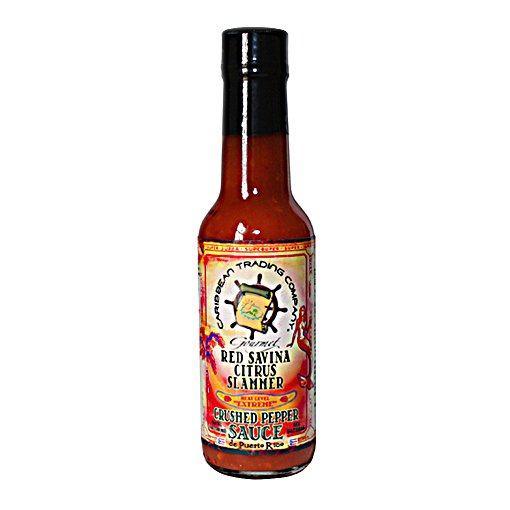 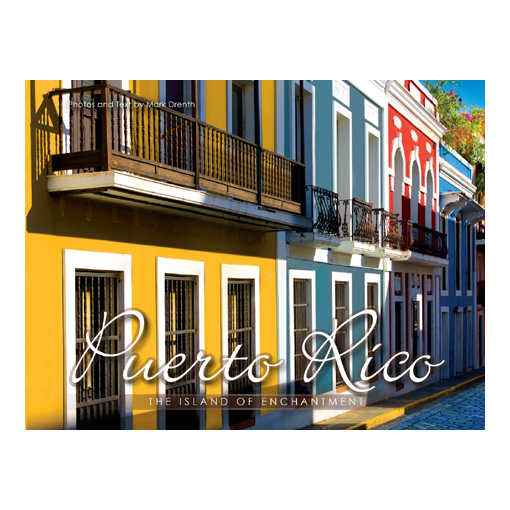 Do you know someone coming to Puerto Rico and you want to gift them with something special? 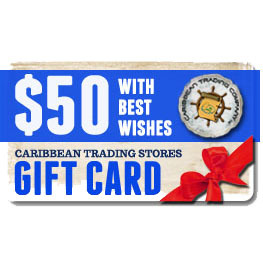 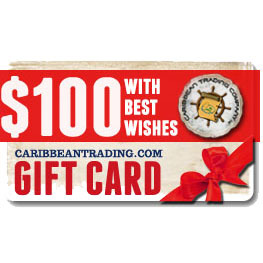 Gift them a Puerto Rico gift certificate to one of our retail stores. 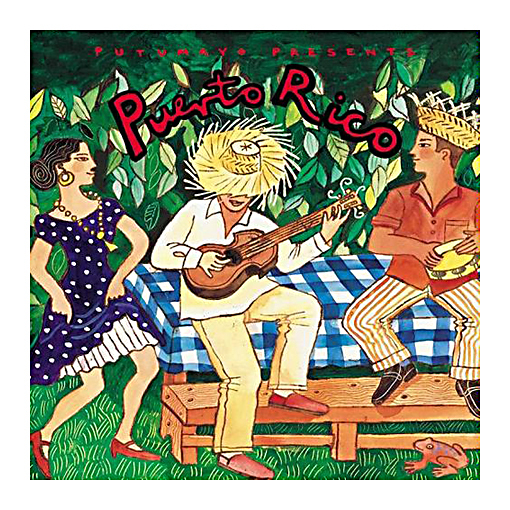 A wonderful gift for someone planning a Puerto Rico vacation!